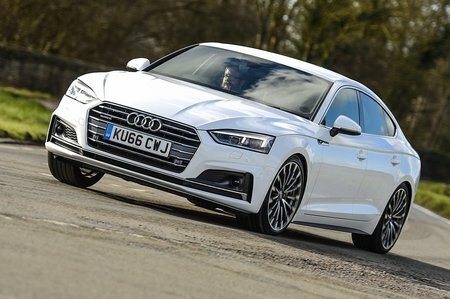 What alternatives should I consider to a used Audi A5 hatchback? 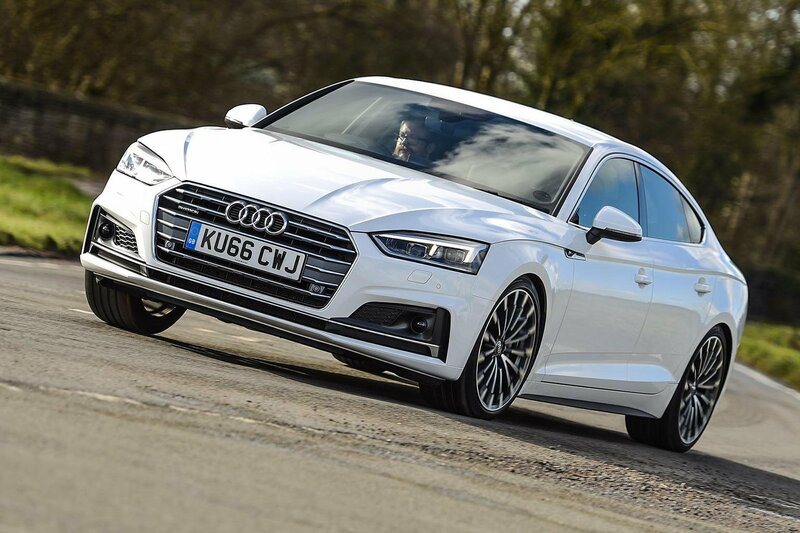 The BMW 4 Series Gran Coupe is the most logical rival to the A5 Sportback, although underneath the skin it’s rear-wheel drive, where the Audi is front or four-wheel drive. The Beemer rides and handles well, though, and the diesel engines are both punchy and economical. 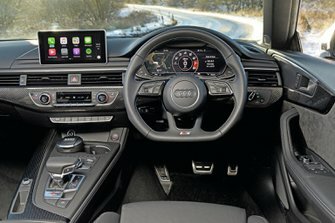 However, those same diesels can be a little gruff at times, and there’s not as much room in the back of the 4 Series as there is in the A5. The Mercedes-Benz CLA rides well, and its running costs seem reasonable. It’s an eye-catching design too. Countered against that, the infotainment system could be slicker and rear seat space is tight. It doesn't drive as well as some of its rivals, though.